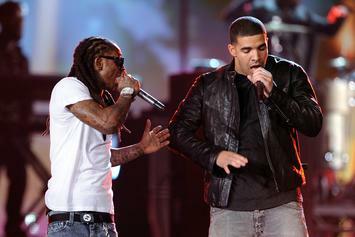 Lil Wayne teases another tour co-headlined by Drake. Who had the better verse? 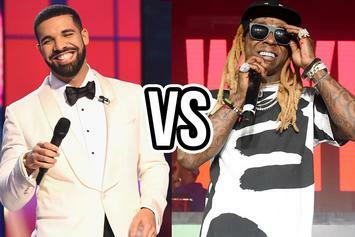 Drizzy vs Weezy edition. 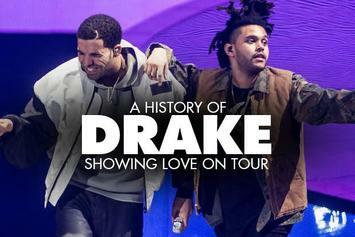 Drake's attempts to put on for each and every city he visits.